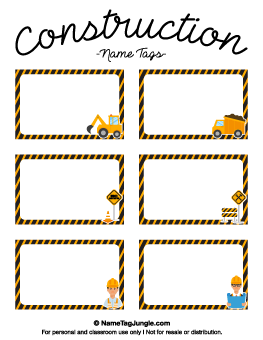 Get All 268 Name Tags - No Watermarks! 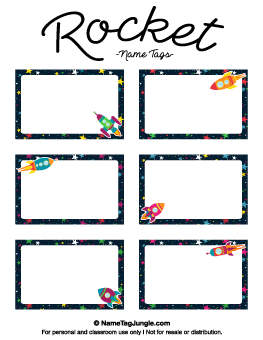 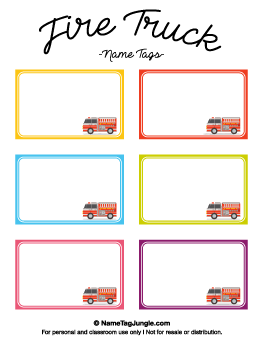 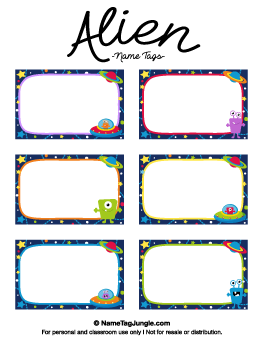 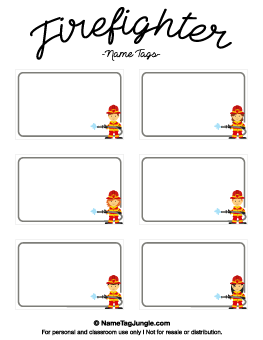 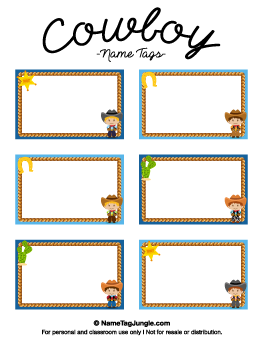 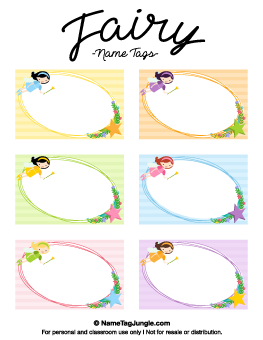 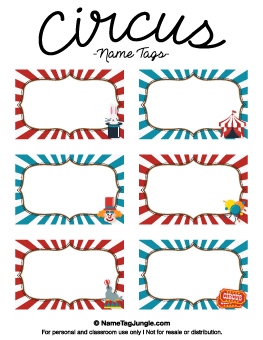 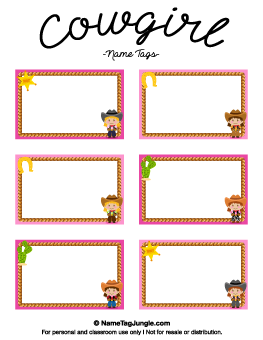 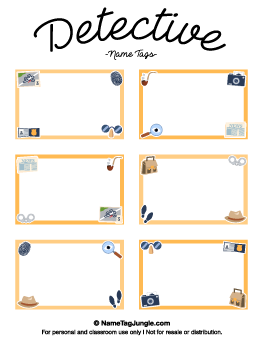 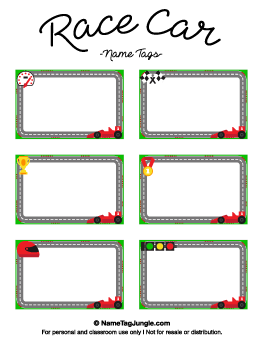 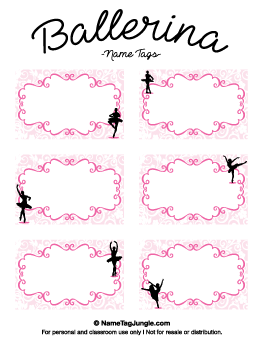 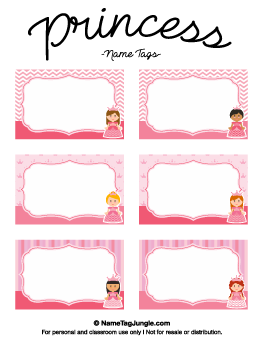 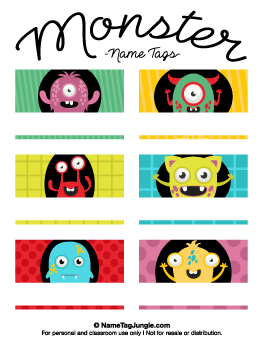 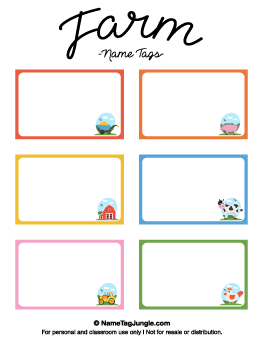 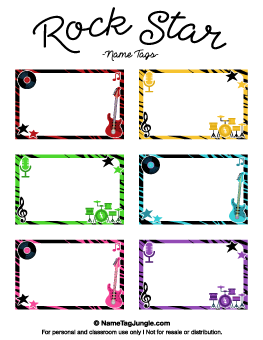 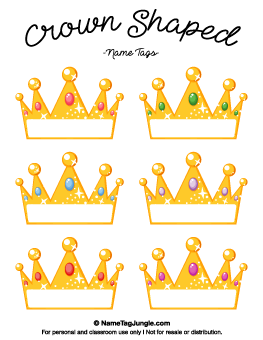 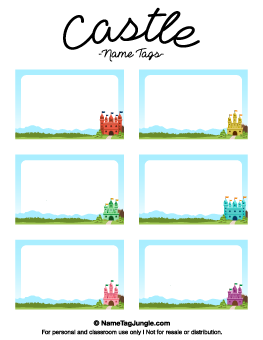 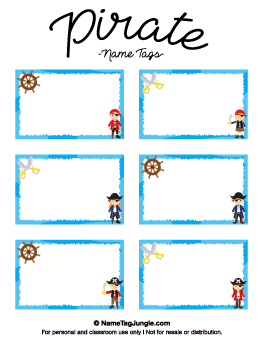 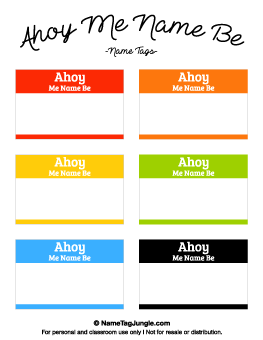 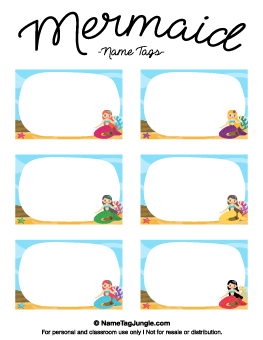 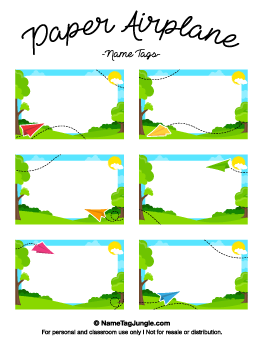 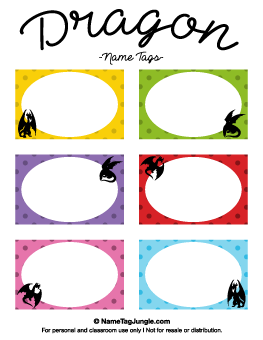 All of our name tags (268 designs) are available in a bundle with editable PDF files for only $29.99. 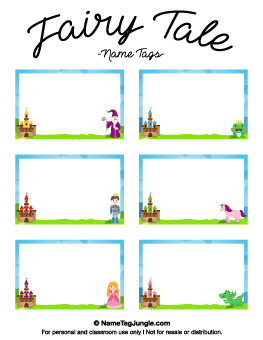 JPG versions are included as an exclusive bonus.